Modern methods of construction: who’s doing what? As the UK increases its reliance on renewable energy sources, the wider use of battery technology is anticipated. 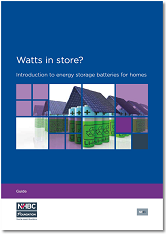 This introductory guide for house builders highlights the practical and technical considerations that are important when selecting and installing batteries, including the common scenario when coupled with photovoltaics. 'Modern methods of construction' provides a range of alternatives to traditional house building. A collection of illustrated facts and figures about the housing sector. How to navigate the barriers that characterise small brownfield sites…. 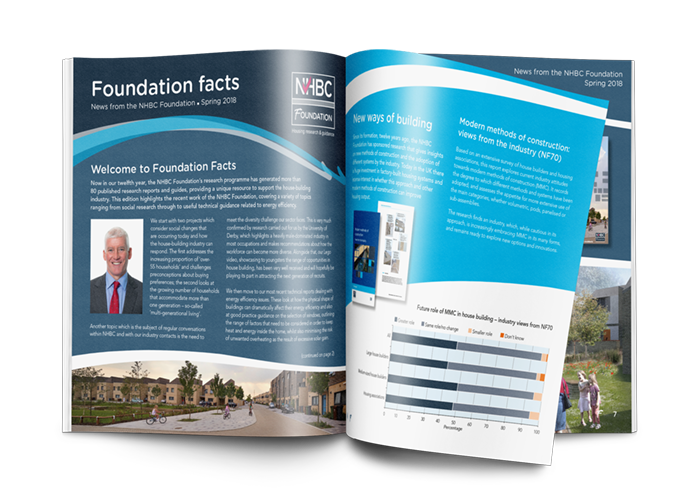 Foundation Facts showcases recent research and guidance completed by the NHBC Foundation.